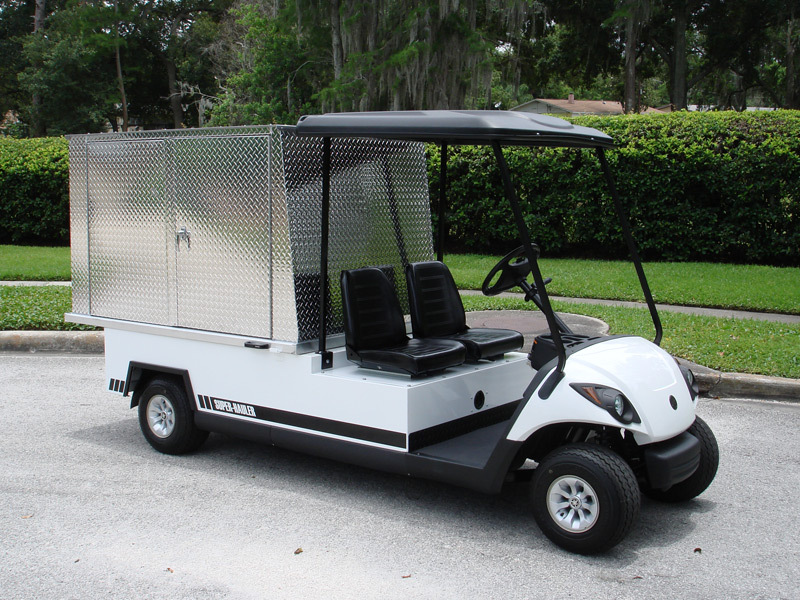 From maid service to food service and everything imaginable in-between,, our enclosed cargo haulers solve most all transporting dilemmas. 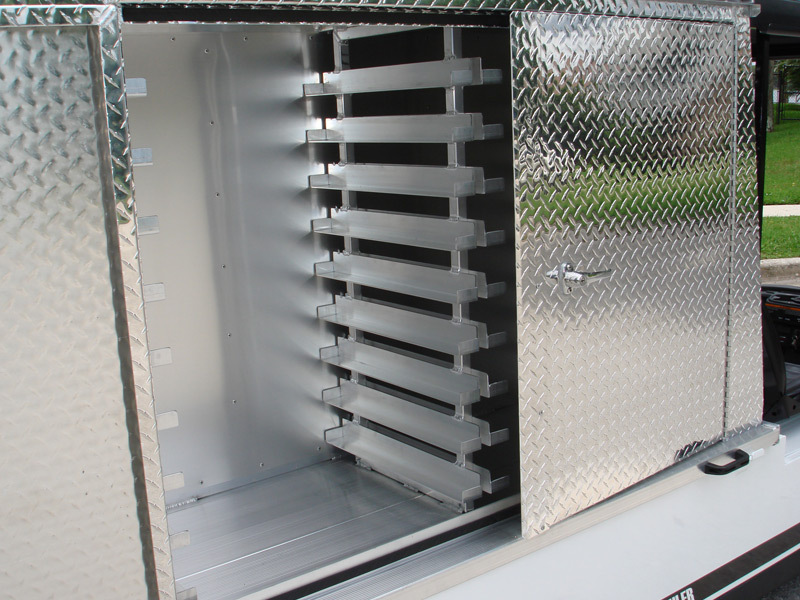 Ranging in sizes from 47-inch box vans to full-size 72-inch cargo carriers your options are virtually limitless. 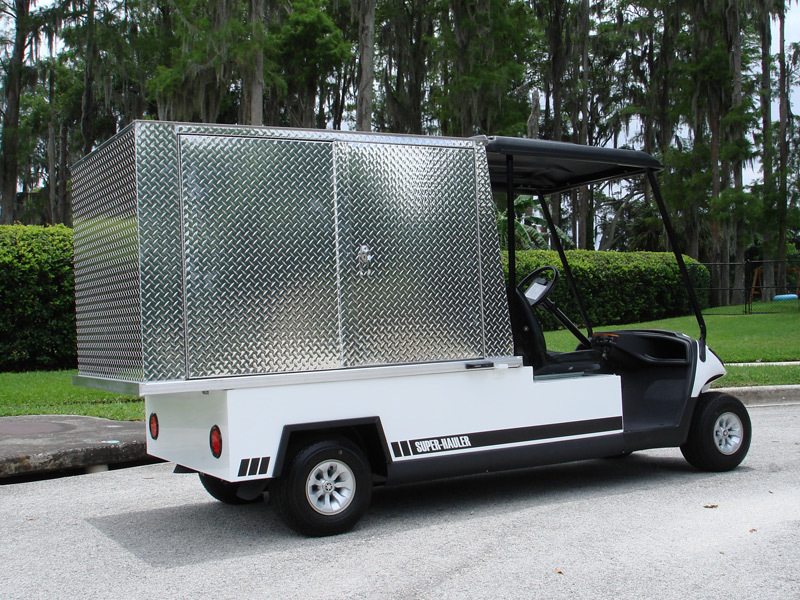 Full aluminum construction keeps the vehicle light weight and manageable and a fully weatherproof upper box keeps important cargo safe, secure, and dry. 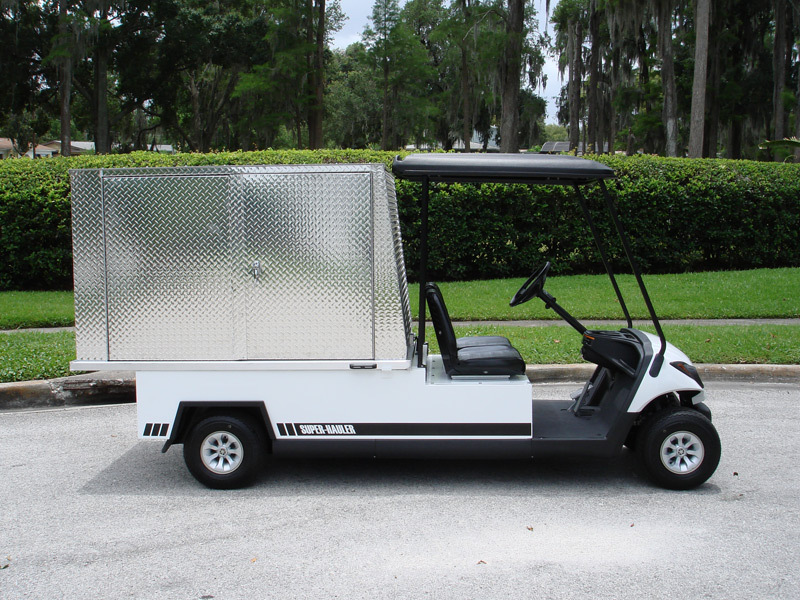 As is the case with all of our vehicles, the level of customization is completely up to you. Add doors and viewing windows where you need them. 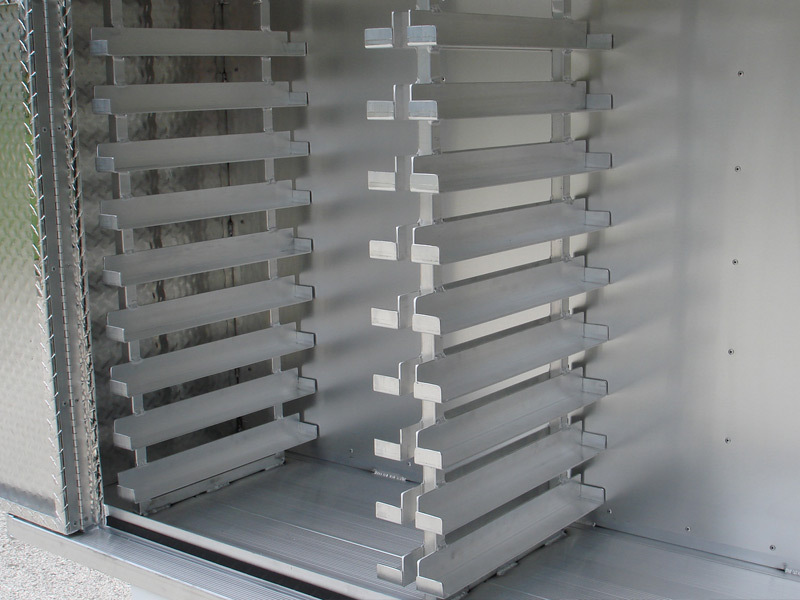 Install rack mount shelving for food tray storage, or rolled shutter doors for maximum security. 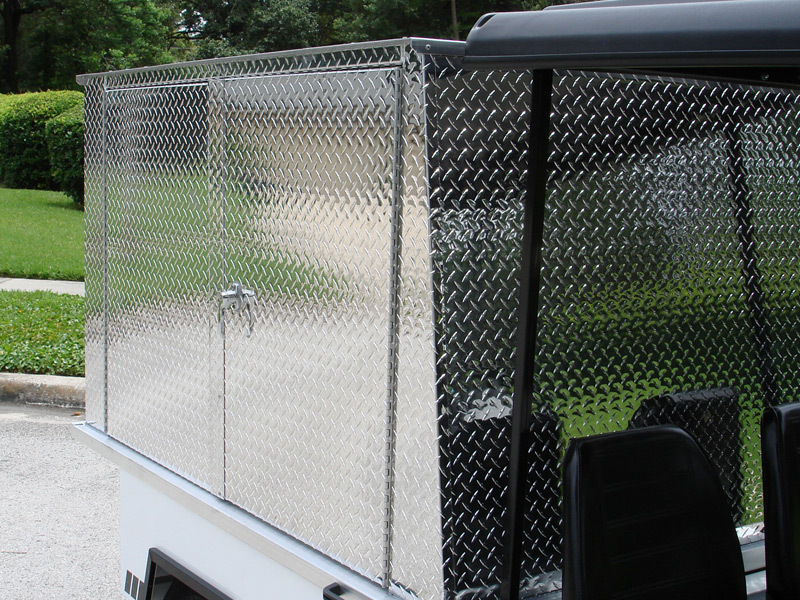 Even add insulation to help keep cargo temperatures where they need to be.